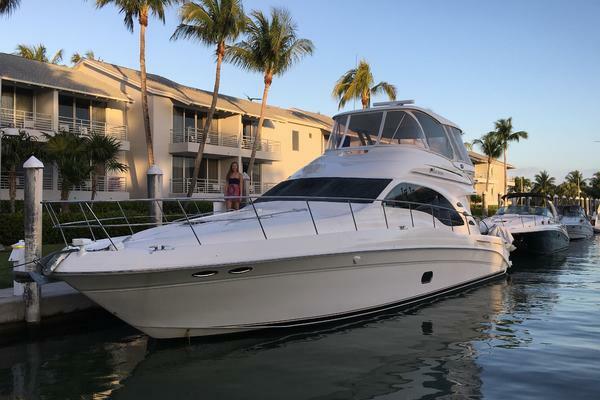 This 2010 Performance 1407 offshore cruiser offers comfort, easy living and elegance, along with truly classic performance. Call today! 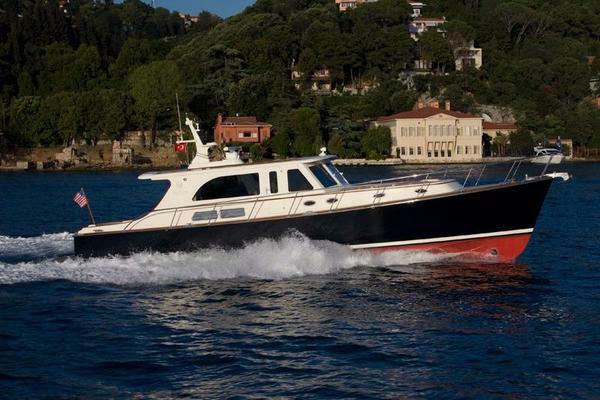 This new to market offshore cruiser offers comfort, easy living and elegance, along with truly classic performance. 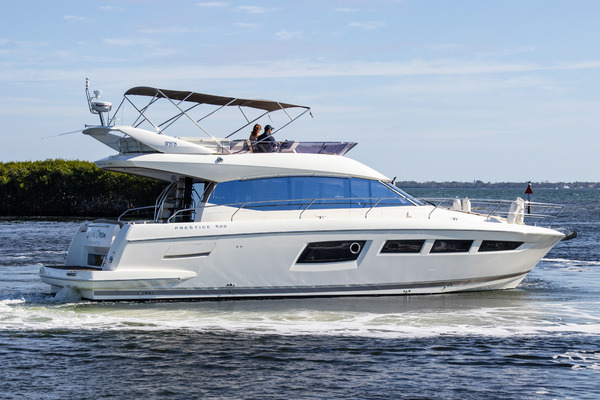 Its sporty lines and easy handling make cruising a pleasure, whilst assuring ultimate comfort and safety, even in the roughest sea conditions. Complete upgrade of all three engines by Mercury Racing including the replacement of the entire exhaust system. 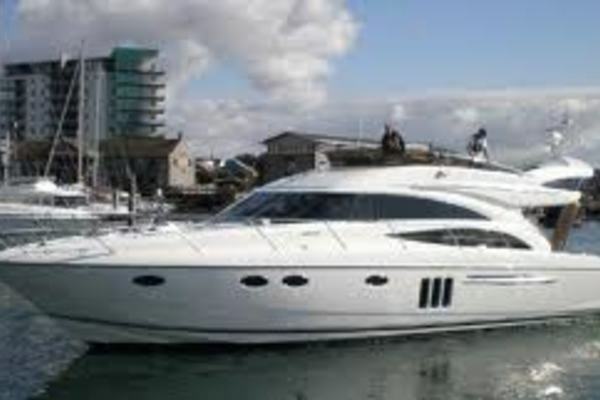 For more information about this yacht contact SYS Broker Dirk Boehmer. 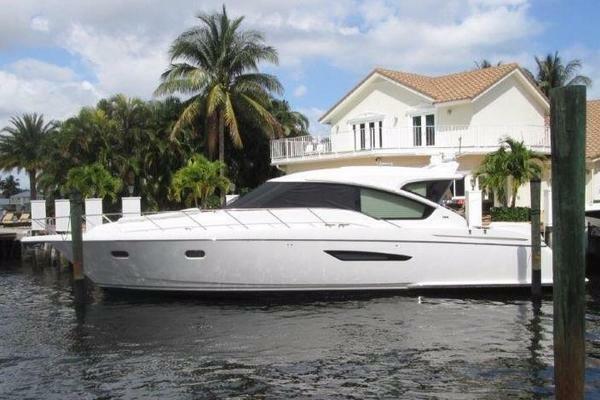 Want more information about this yacht? Thanks, your message recieved successfully. We will get back to you as soon as possible. 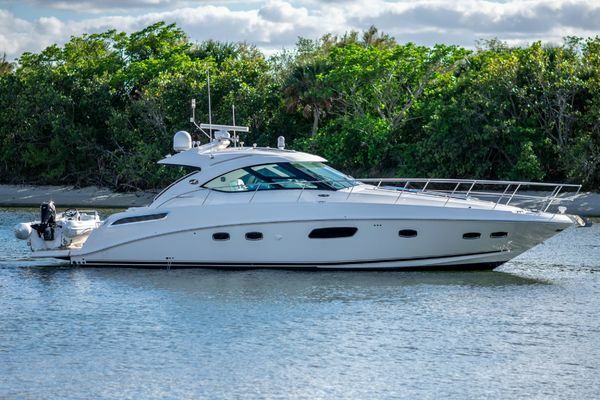 "With over 30 years in the yacht sales industry, we specialize in new and used yachts for sale ranging from 30 to 200+ feet. Experience why our clients say they will never go anywhere else...Experience the SYS Difference!" 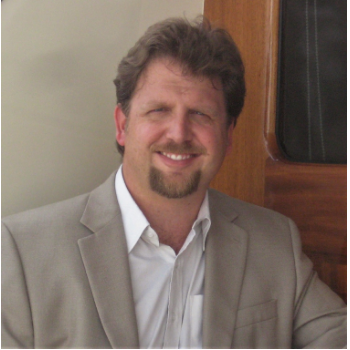 Dirk brings over 20 years of yacht sales and on the water experience. His first boating memories were at a young age with his family. He spent his early boating years on a 16 footer on Lake Wallenpaupack in Northeastern Pennsylvania. After high school, Dirk joined the US Coast Guard, working as a Boatswains Mate at small boat stations in Tawas MI, St. Ignace MI, Charleston SC and on a River Tender in Pittsburgh PA during his time in the Coast Guard Reserve.After earning degrees in Marketing and German for International Trade from Indiana University (IUP), he worked with various yacht manufacturers including Sea Ray and Bertram and managed US sales efforts for international manufacturers Vicem and Bavaria. He also earned his MBA from the University of Tennessee and currently holds a 100 Master Captain License.